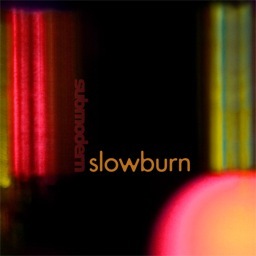 The Slowburn album is up on iTunes, as well as Amazon, CD Baby, and a few other places. I’m currently trying to motivate myself to make a Youtube video for one of the songs. We will need to do some more promotional work at some point. Posted by art on Thursday, June 11th, 2009, at 8:52 am, and filed under Recap.